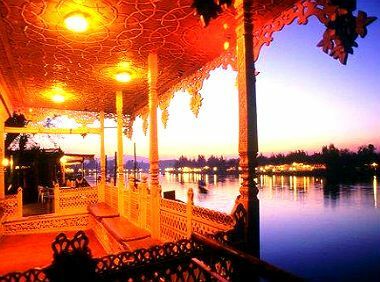 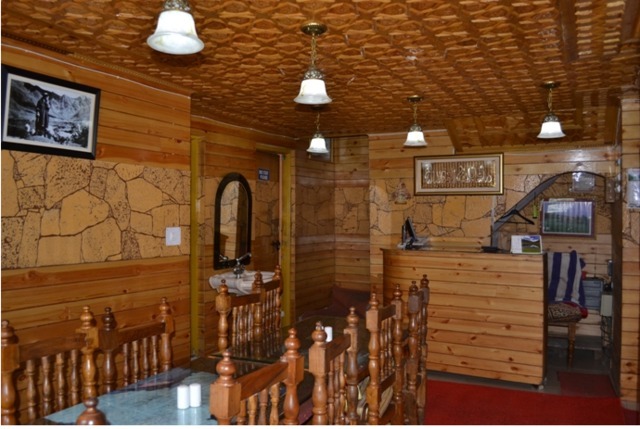 The Newest Luxury Hotel in Srinagar is centrally Located, around 1 km from Tourist Reception centre and few steps away from Dal Lake. 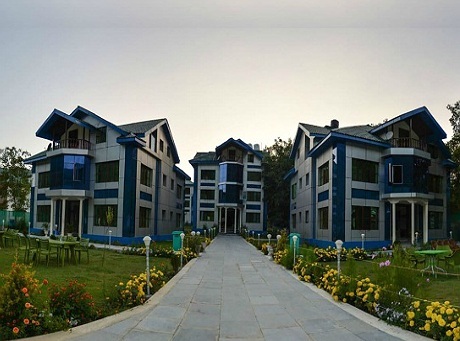 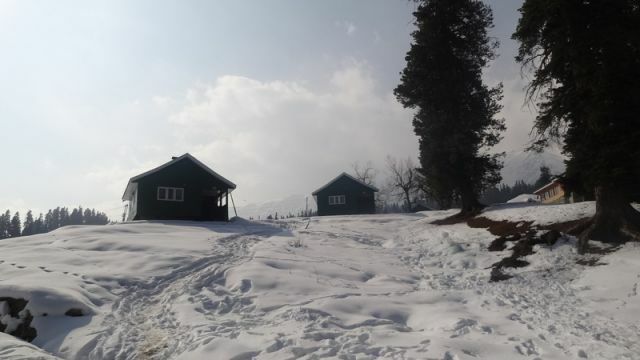 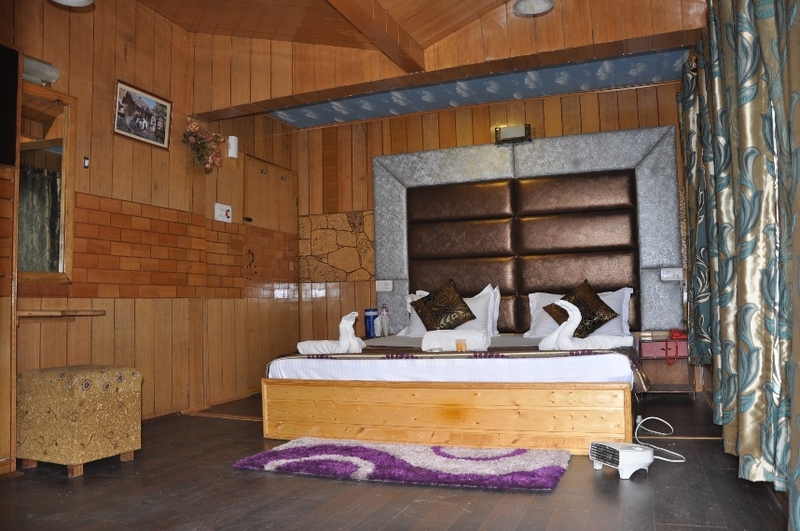 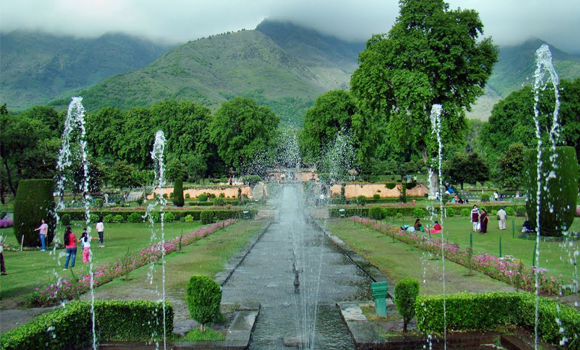 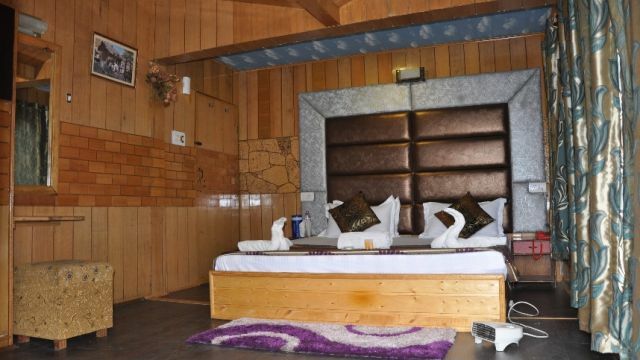 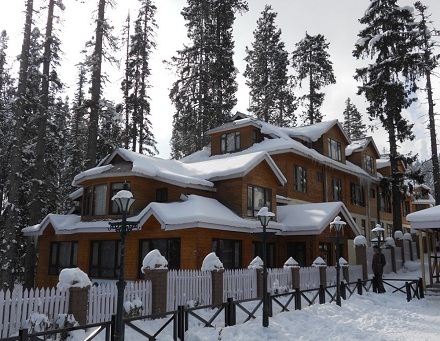 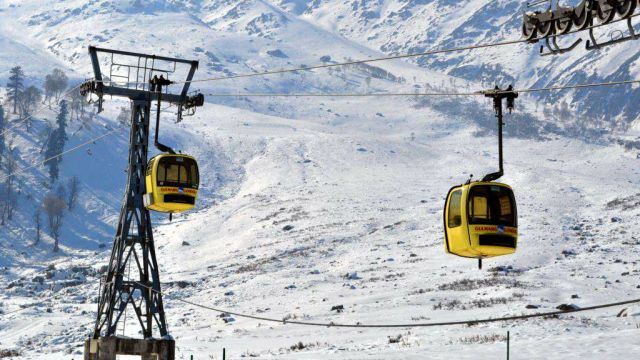 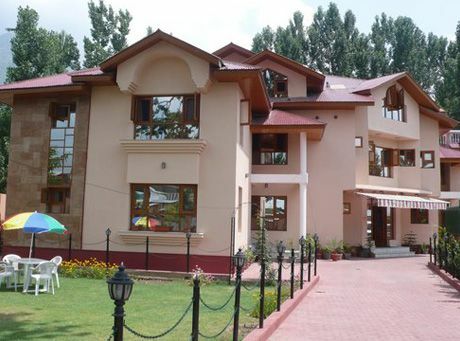 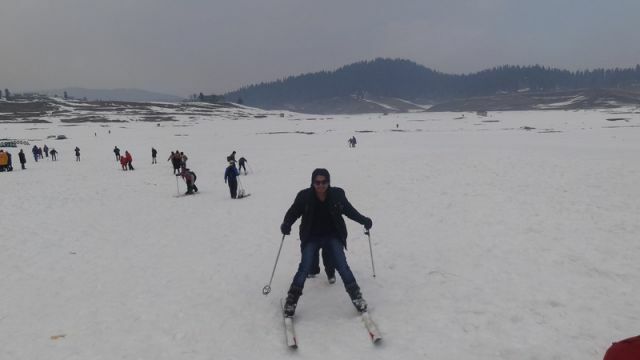 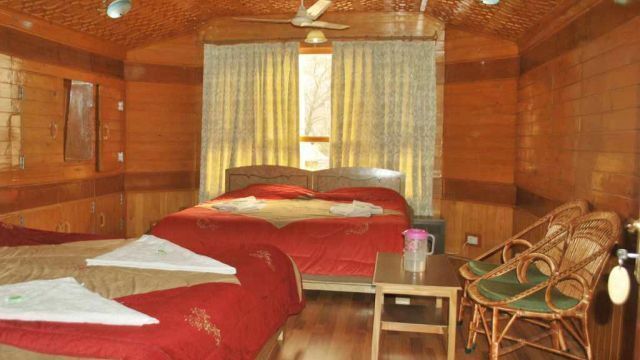 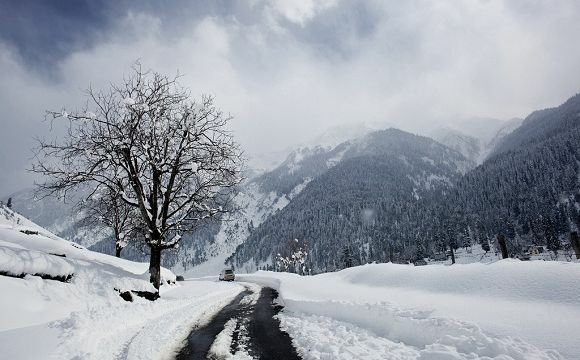 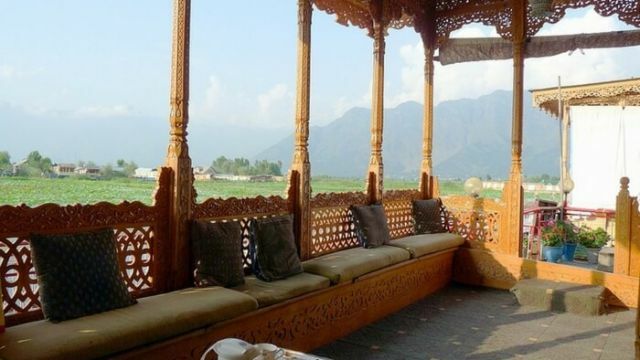 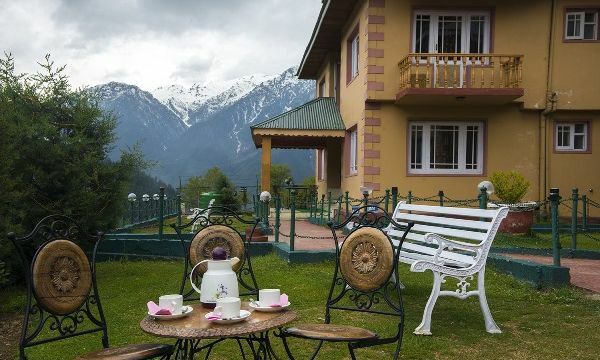 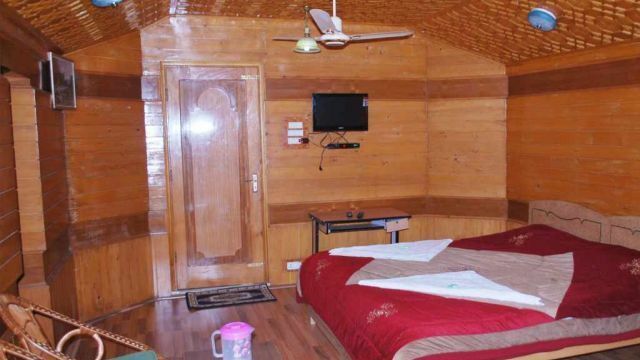 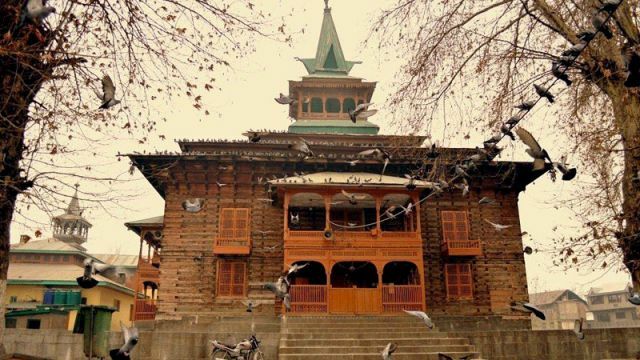 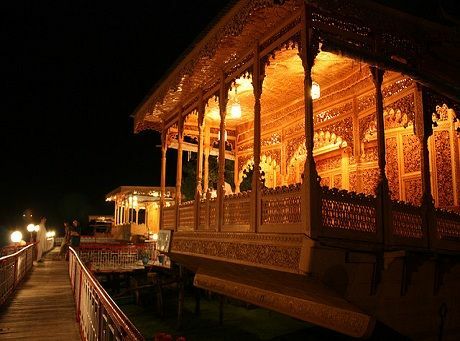 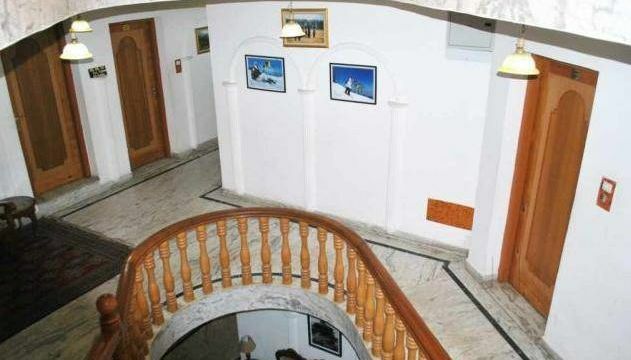 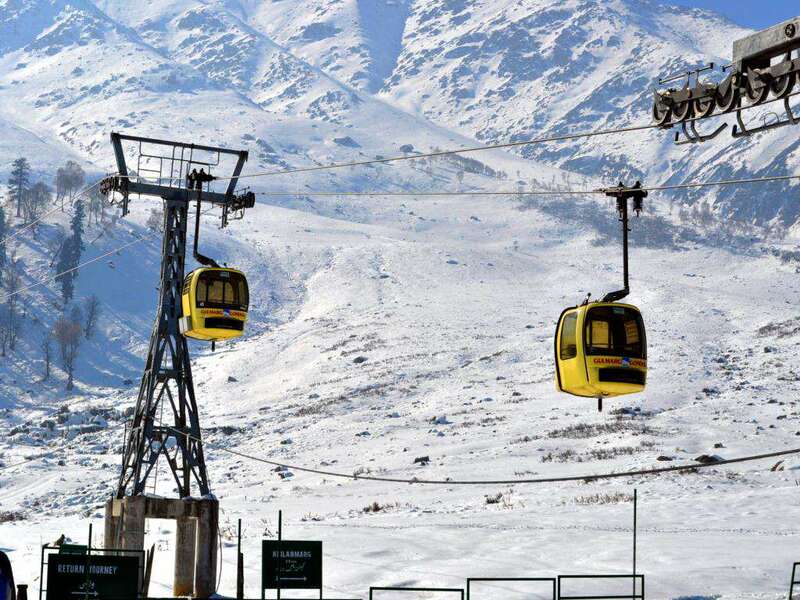 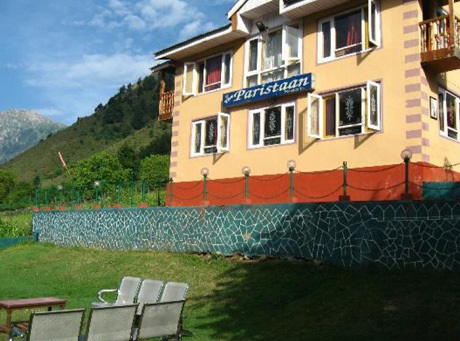 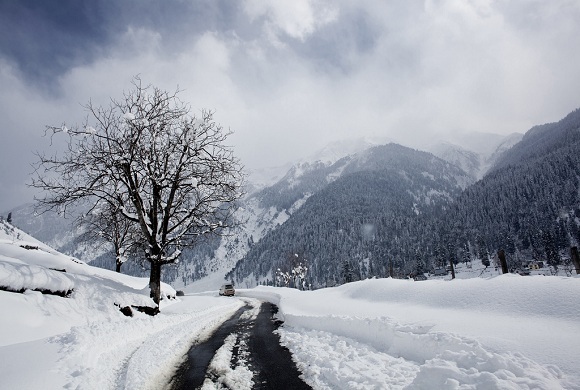 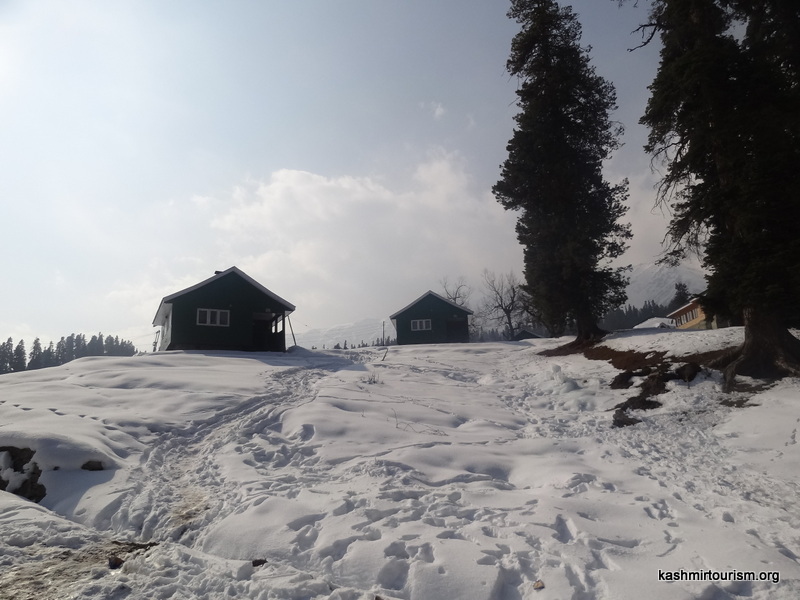 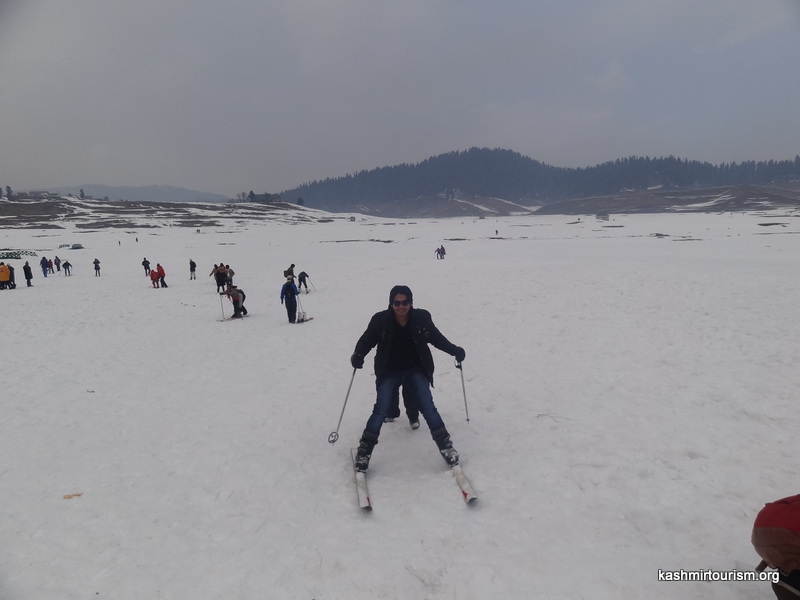 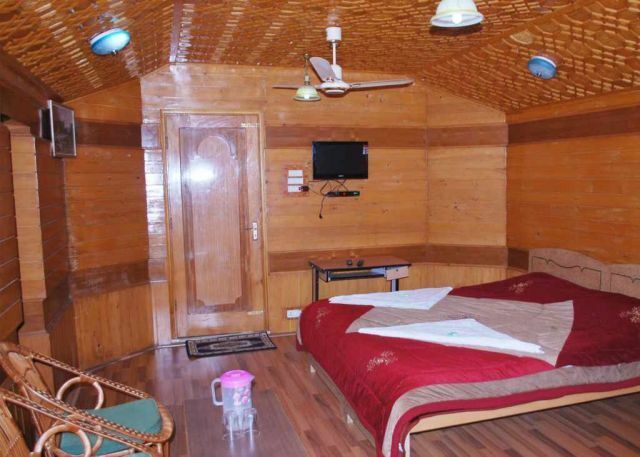 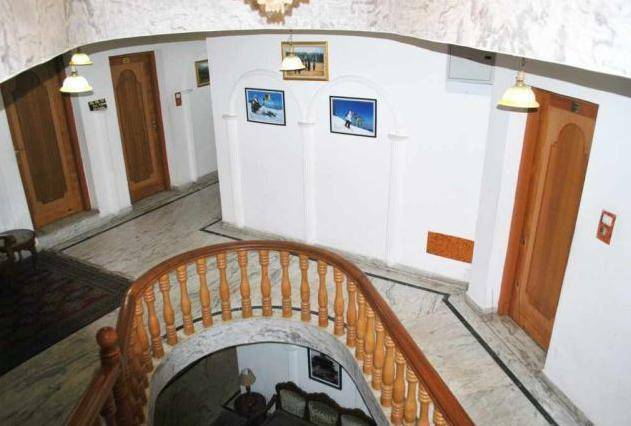 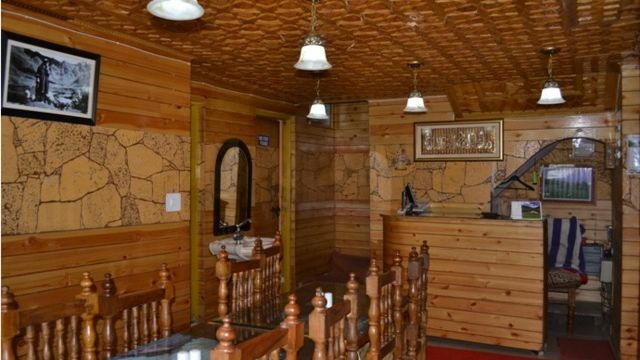 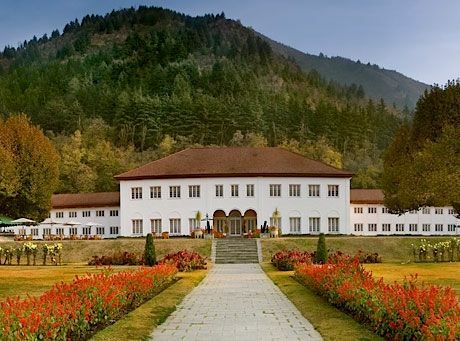 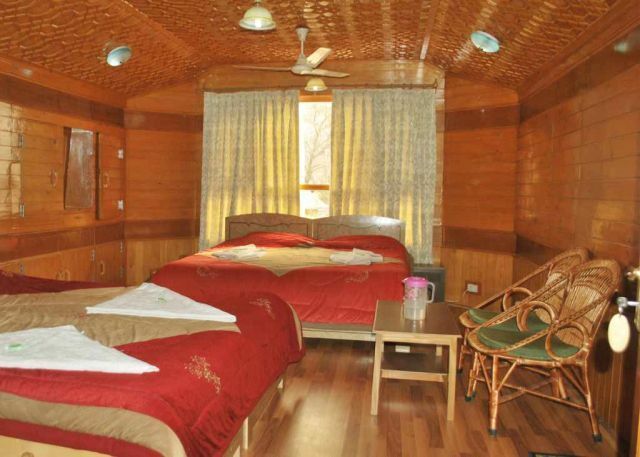 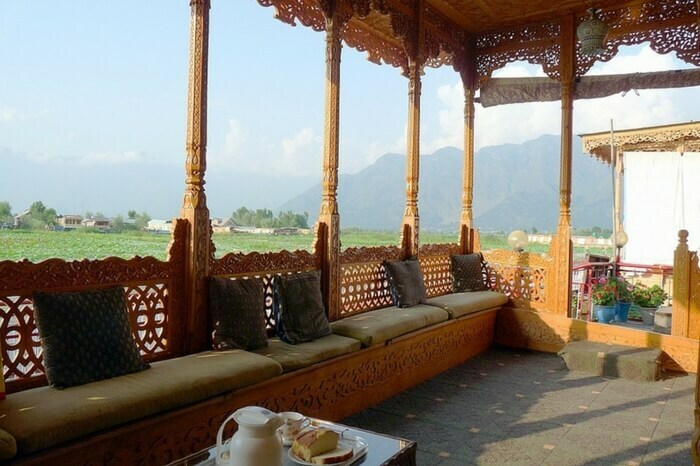 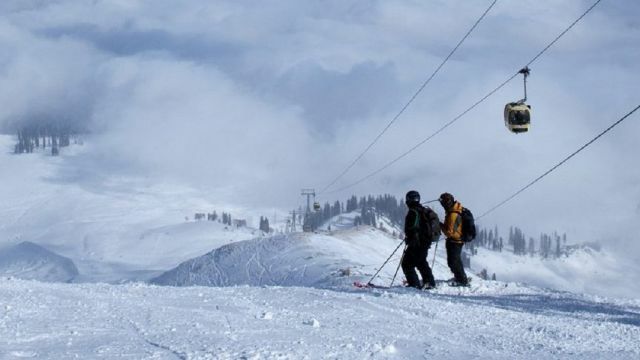 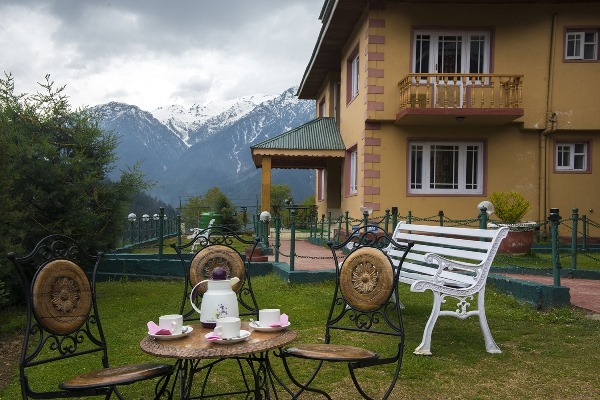 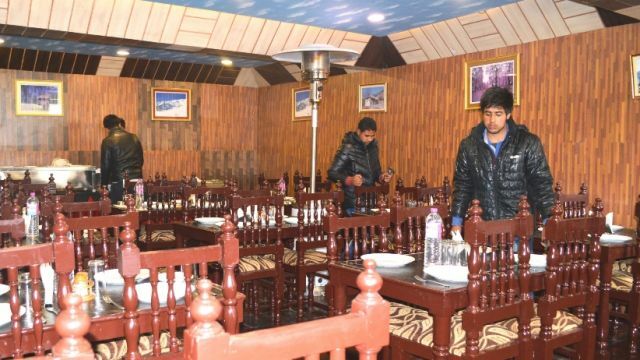 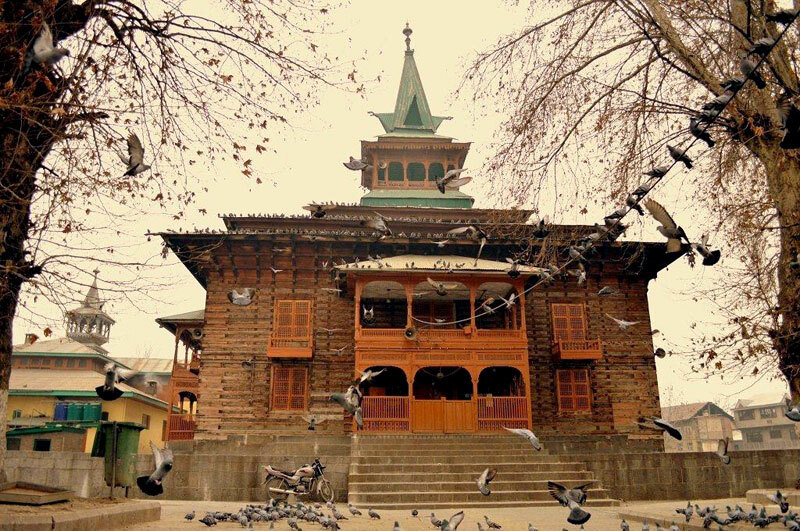 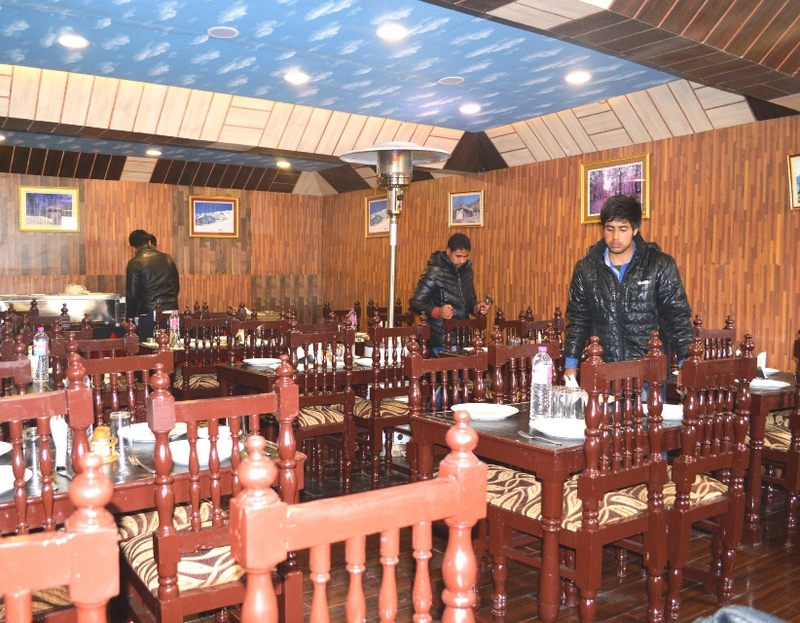 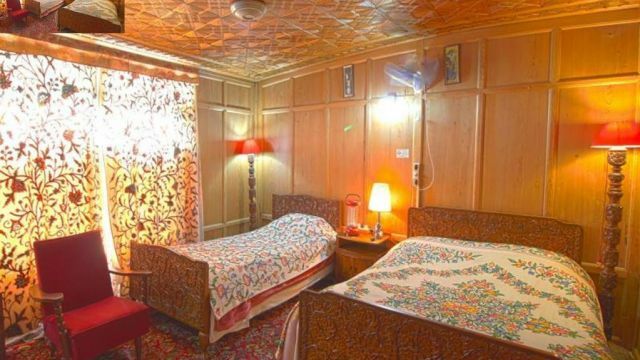 The Hotel is located 12 kms from Srinagar International Airport. 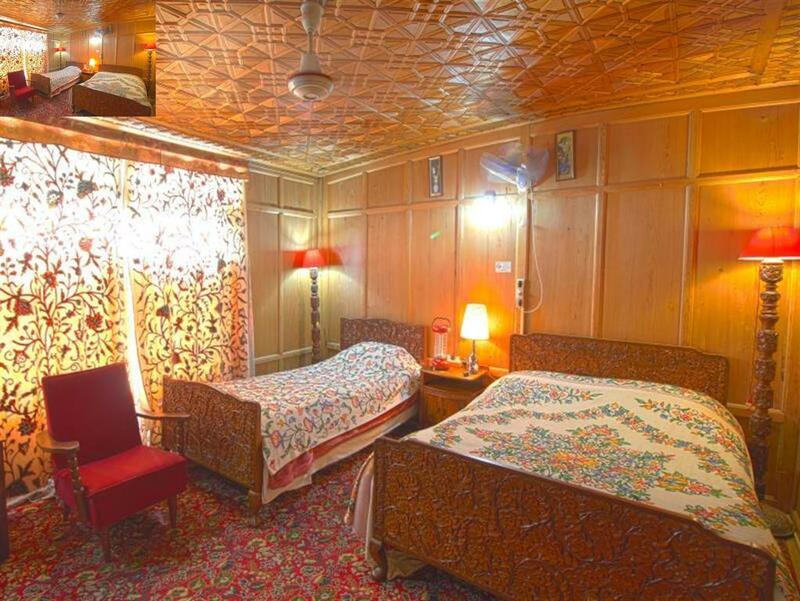 The Hotel provides best industrial services and respects the privacy of its guests. 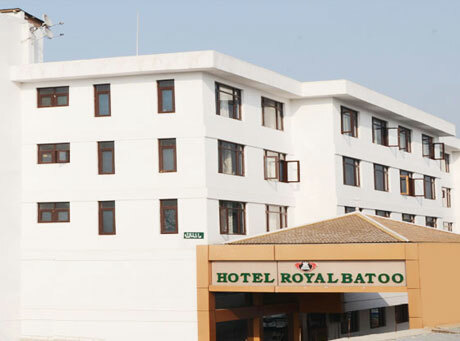 we are committed to provide personalized to, professional guest service and genuine hospitality.